What are trans-fats? Trans-fat can form naturally in the gut of some grazing animals. Dairy and meat products could potentially have trans-fat, which have natural origins. On the other hand, trans-fat in the food-processing industry is artificial and generally made when hydrogen is added to vegetable oils to give them rigidity. This is known as the partially hydrogenated oils. Partial hydrogenation and resultant trans-fats are used to make food taste better, crunchier, and also increase shelf life. Scientific research and large clinical trials have shown that consumption of trans-fat in PHOs leads to a significant increase in a form of cholesterol known as the low-density lipoproteins (LDL), while reducing the amount of high-density lipoproteins (HDL). The LDL cholesterol is considered the “bad” cholesterol, as it is a sticky form that is responsible for plaque build-up in arteries. Blocked arteries are one of the leading causes of death in the USA and worldwide. 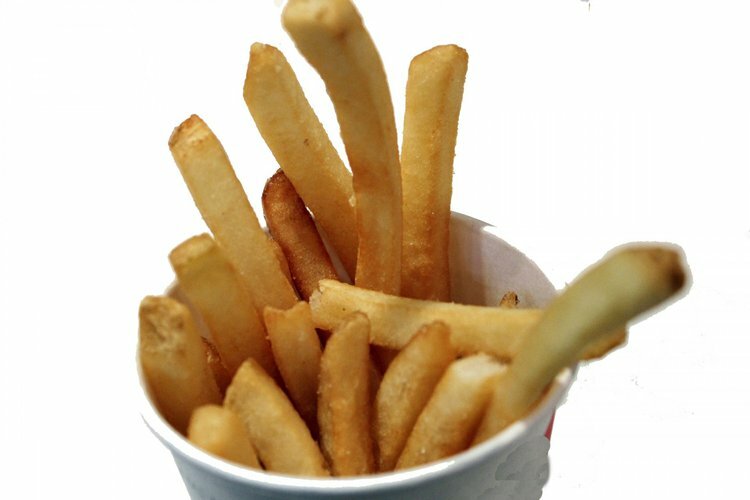 The manufacturers of processed foods could either phase the trans-fats out in three years or file a petition with the FDA to allow the use of some trans-fats. Either way, at the end of three years, no trans-fat may be added to processed foods unless approved by the FDA. Consumers are requested to study food label/s carefully to determine the presence of PHOs, the primary source of artificial trans fat in processed foods. As of now, if a company markets a food item containing less than 0.5g or trans-fat per serving (including PHOs), it is allowed to say “0” trans-fat in its label. According to the FDA, many companies have been working on removing trans fat from processed foods and anticipates many more to do the same before the compliance period.